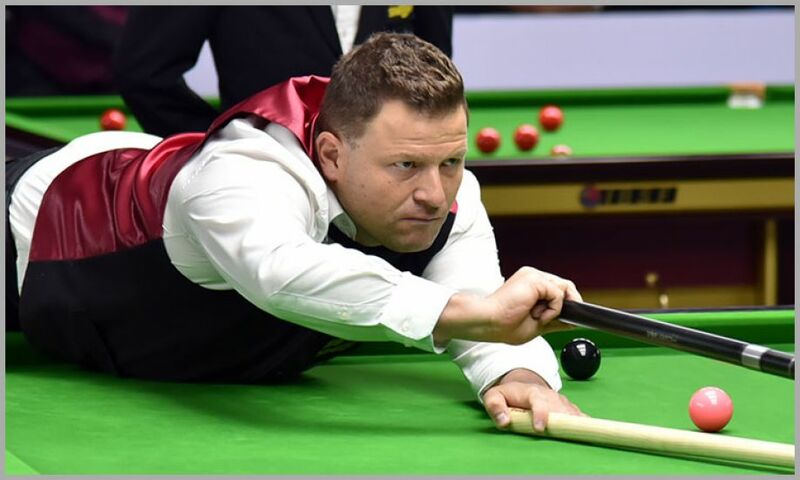 Kevin Hanssens from Belgium is now the lone survivor from Europe in World Men Snooker title race. 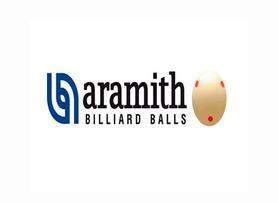 In the quarter final match, he knocked out Mohammad Rais Senzahi of Afghanistan 6 frames to 4. Though there was no big breaks during the whole match but the level of competition between both of them was really high as both tightened the string very well. Throughout the match it was difficult to judge which side the match will land as most of the frames had close finish. Even the last frame where Kevin managed to get thru by 13 points difference. Kevin will now take on current World Under-21 Champion, He Guoqiang of China who knocked out Kacper Filipiak of Poland by an identical score 6-4. 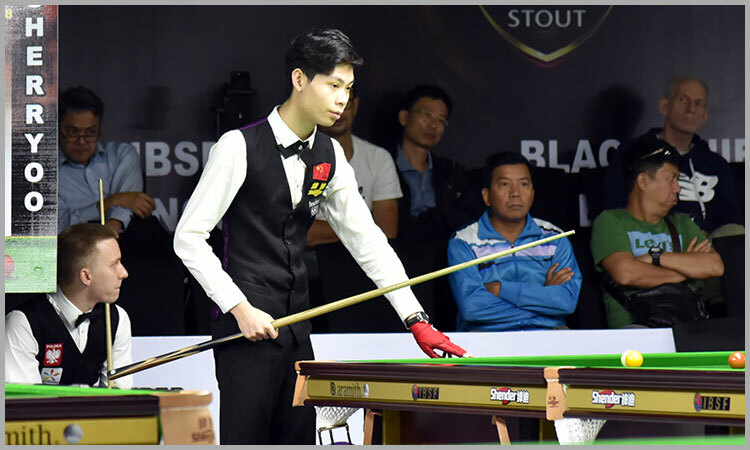 The match had couple of good breaks and at one stage, He Guoqiang was leading 5-2 but Kacper made a strong comeback scoring break of 118 and the next frame too but failed to save 10th frame and the match as well.